Darryl has been flying helicopters for in excess of 25 years and started the business back in 1989. 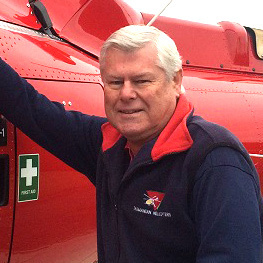 Darryl is a highly experienced pilot with a diverse skill set having amassed over 10,000 hours. Darryl has grown Tasmanian Helicopters through client focus and attention to detail. Darryl is also a board member and former president of the Aerial Application Association of Australia (AAAA), continuing his ongoing commitment to the aerial application industry. 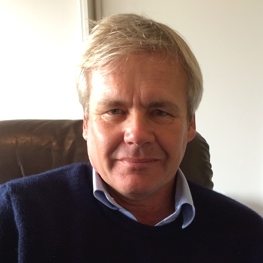 Bruce has 24 years' experience in the aviation industry and has in excess of 16,000 hours. 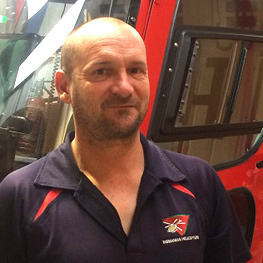 Bruce has been with Tasmanian Helicopters for the last 15 years and has a diverse skills set. Nick comes from a mustering background and is a Tasmanian Local. He is a highly experienced pilot with a diverse skill set. 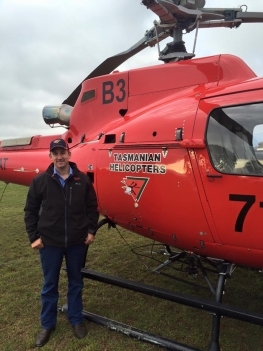 Nick commenced with Tasmanian Helicopters back in 2005 and specialises in precision applications for the forestry industry, aerial bushfire fighting, long line and heavy lifting. Nick operates from the Launceston Base and primarily services the north east and southern regions of Tasmania. 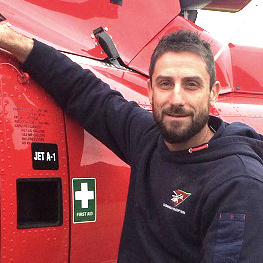 Andrew joined the Tasmanian Helicopters team in October 2013. Andrew has over 16 years experience in the aviation industry, conducting mustering, aerial application, fire-fighting, and exploration for mining and oil companies in various locations across Australia and overseas. Andrew operates from both our Latrobe and Launceston base. Andrew is friendly and approachable and focused on delivering reliable service for our clients. Tim joined the team in January 2018 to provide support to our aircrew with the demanding fire season in Tasmania. Tim's addition enables our Company to pilot additional aircraft and continue to accommodate all our customer needs within our business. Tim has 16 years' experience in the aviation industry, starting in aerial application and has also gained experience in power line surveys, feral animal control, remote area transport, fire support - water bombing, flood relief, flight training. Tim comes from a farming background with a range of extra skills, which has provided extra support to our Workshop and Ground Support requirements. Tim is an approachable friendly bloke and keen for any challenge! 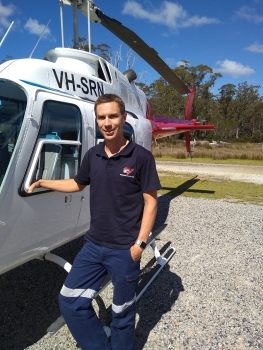 James joined the Tasmanian Helicopters team as a valuable asset in our acquistion of Cradle Mountain Helicopters and Strahan Helicopters in April 2018. 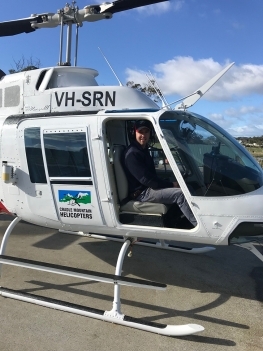 James has been flying under the "Cradle Mountain Helicopters" banner since August 2017. James has gained extensive knowledge in the World Heritage Listed Cradle Mountain - Lake St Clair National Park. James' commentary during the scenic flights adds to the memorable experience of the beautiful scenery the North West and West Coast of Tasmania has to offer. James is mainly based at Cradle Mountain, however, James is available for other scenic flights from our other bases at Strahan, Latrobe and Riverside. Steve began his aviation career in New Zealand's South Island in 2011 before returning to Victoria where he gained extensive experience primarily flying charter, filming and photography around the 12 Apostles and Great Ocean Road. 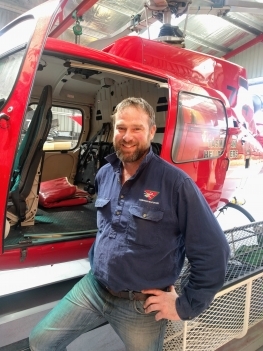 Steve moved to Tasmania where he joined the team at Tasmanian Helicopters in May 2018. Steve has a background in Electronic and Control Systems Engineering which has had many applications in the aviation industry. Chris brings a wealth of knowledge to the team having worked on Squirrels and Jet Rangers throughout Asia, Australia, New Zealand and Antarctica. 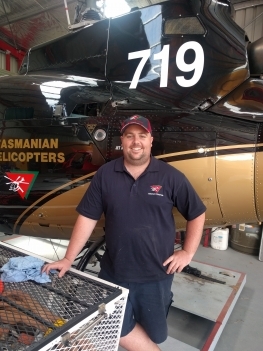 Chris' experience is a great asset to Tasmanian Helicopters. Chris ensures our aircraft are maintained to the highest standards ensuring reliable service delivery for clients. 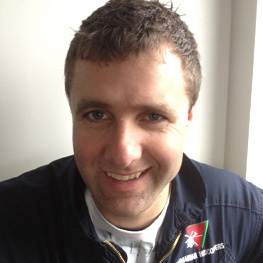 Matt joined the Tasmanian Helicopters team in 2010. Matt is a Licensed Aircraft Maintenance Engineer (L.A.M.E) and has extensive experience maintaining both fixed wing and rotary wing aircraft. Matt is a highly skilled and efficient engineer who is focused on delivering high quality results in a timely manner. Matt is a welcome addition to the team supporting our aircraft maintenance activities. Matt has been a L.A.M.E since 2004. 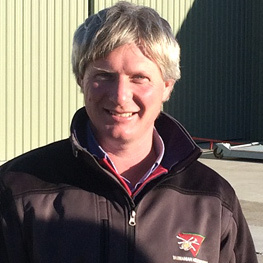 Steve joined the Tasmanian Helicopters team in February 2018. Steve is a Aircraft Maintenance Engineer and is currently working towards gaining his Licence. Steve is a welcomed addition to our Maintance Facility working well with our existing engineering staff to ensure our aircraft are maintained to the highest standards. Steve spent almost 10 years in the military travelling throughout Australia providing maintenance on their helicopters. Steve worked for us during his High School years and is glad to be back home in Tassie, we are glad he is back too! Dean joined the team in January 2011. Dean is a qualified diesel mechanic and comes from a mining and civil construction background. Dean's mechanical background and hard working hands on approach ensures any issues are promptly addressed. Dean is committed to delivering excellent results for our clients. Dean is flexible, reliable and enjoys the diversity of the aviation industry. Stuart joined Tasmanian Helicopters in November 2016 and operates from the Latrobe base. Stuart has 20 years experience in the aviation industry, primarily on fixed wing aircraft, Stuart is a welcomed addition to our team. 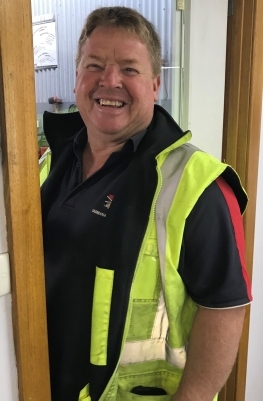 Stuart is approachable and is a dependable, self-motivated and valued employee of Tasmanian Helicopters. Michael joined the team in January 2014 and primarily works from our Riverside base. Michael provides support to our aircrew with refuelling, forestry aerial application, fire support, and lifting operations. Michael is friendly and approachable, Michael is keen for any challenge and prides himself on delivering reliable service for our clients. Angela is highly skilled and proficient in administration and accounting functions. Angela is friendly and approachable and takes pride in delivering exceptional customer service. Angela's passion for her work is evident in the high quality work output. 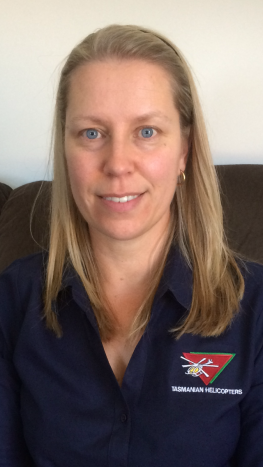 Megan joined Tasmanian Helicopters in July 2012 with 10 years experience in the administration field. She holds a Diploma in Business Management and a Certificate in Business Administration. 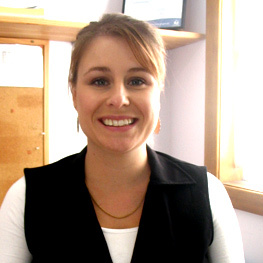 Megan enjoys working with the team and with new and existing clients of Tasmanian Helicopters.